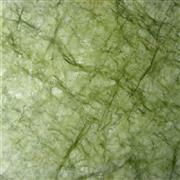 Usage: Flooring tiles, wall cladding, countertop, vanity top, reception top etc. 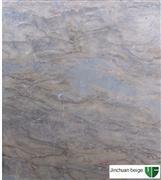 Slab size: 240-330UPX70UPX2CM, other size as request. Tile size: 30x30, 30x60, 60x60, 305x305, 40x40, 457x457 etc. Thickness: 1.2/1.5/1.8/2cm or other sizes as per client. They are very competitive and widely used as flooring tiles, wall cladding, countertop, vanity top, reception top etc.. For further information about delivery, samples, just feel free to contact us. We are glad to build long-term business relationship with you. 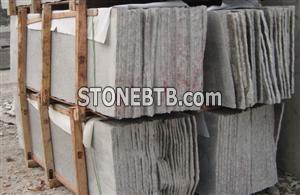 Chinese Marble Slabs "Silver Dragon"